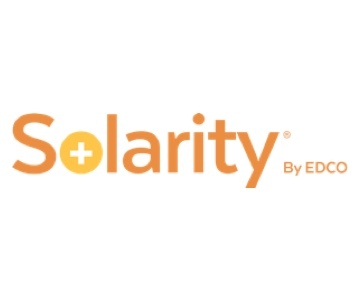 EDCO Health Information Solutions’ patented medical record scanning and indexing software, Solarity®, maximizes efficiency and improves quality in pre and post-discharge document capture. Utilized in acute and ambulatory settings across North America, Solarity® delivers complete electronic patient charts to clinicians for comprehensive patient care in less than one hour. Practitioners frequently encounter challenges trying to quickly access critical documents in their EMR when treating patients. We specialize in solving these pain points and increasing the speed and quality of patient care. With our combination of software, professional services, and process knowledge, we enable healthcare facilities to maximize efficiencies, reduce cost, and streamline health information to improve patient care.